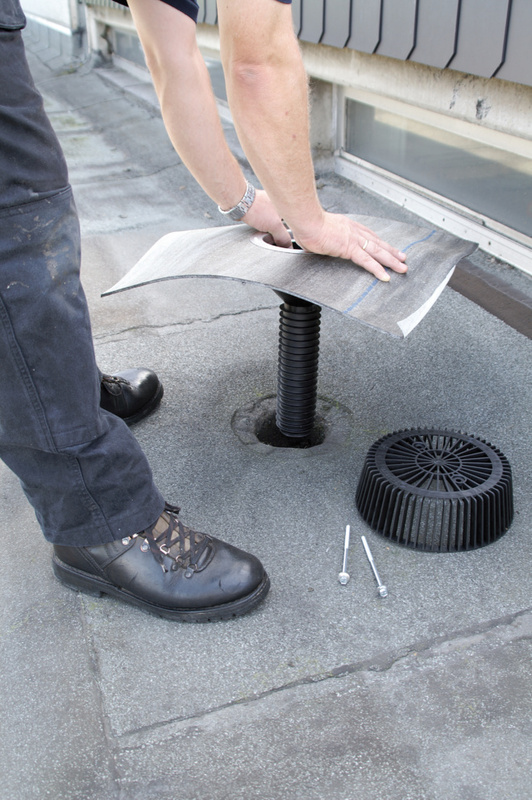 Dallmer Ltd will once again be showcasing its range of Renova roof drains at the RCI Show 2019. 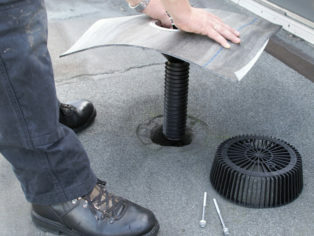 Compatible with all types of roofing systems, the Renova drains are quick and easy to install. The drain is simply pushed into the existing pipework, with no tools needed. Rubber rings provide individual seals and guard against backflow, leakage and possible water damage. Constructed of polypropylene, the Renova drains offer excellent durability and are resistant to UV rays and extreme weather. Come and see us on stand B7 to find out more.